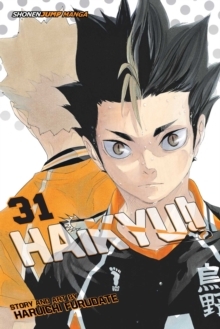 Ever since he saw the legendary player known as "the Little Giant" compete at the national volleyball finals, Shoyo Hinata has been aiming to be the best volleyball player ever! Who says you need to be tall to play volleyball when you can jump higher than anyone else? 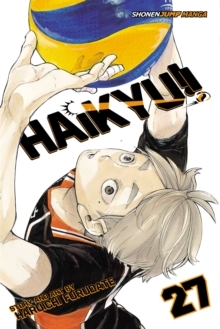 The Inarizaki vs. Karasuno game continues! 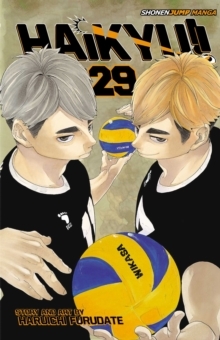 With their own Freak Quick and on-the-fly plays, the Miya twins and Inarizaki make it clear that that they are, in fact, the greatest contenders in the tournament. Meanwhile, Nekoma struggles in their game against Sarukawa High School. 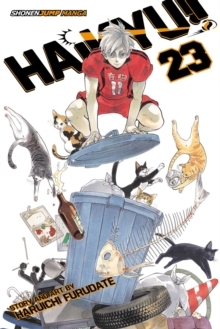 Will Nekoma and Karasuno make it through their games to keep the dream of the dumpster battle alive?